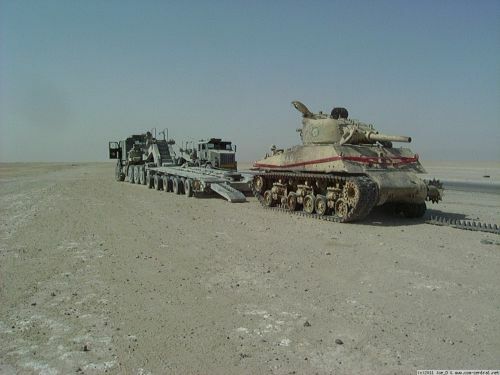 Hi, no info about the Argentine Shermans? Original and upgraded? Thanks and great job.